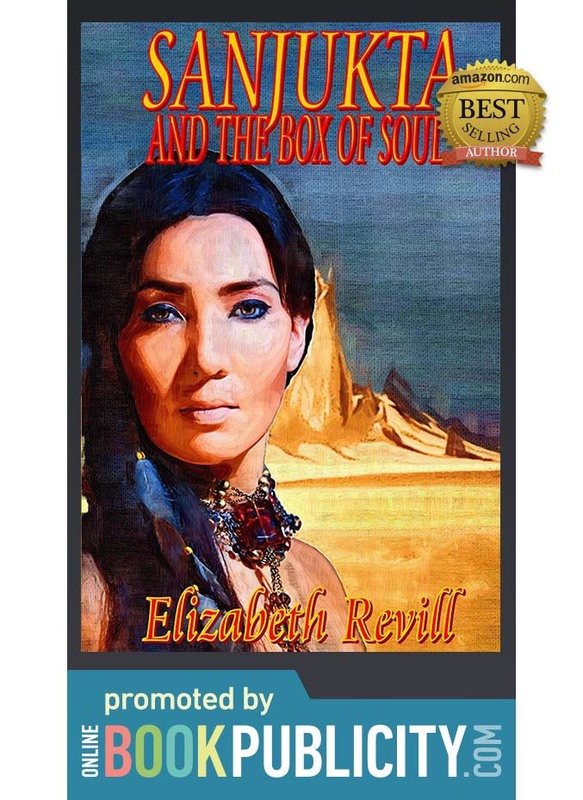 Young Adult Paranormal Mystery novel by British Author Elizabeth Revill - Sanjukta And The Box Of Souls. Cornelius Phipps is a man caught in a web of despair. Utkena is a demon seeking vengeance. Sanjukta is a woman striving for justice. The moment she is born during a terrible storm, which also sees the death of her mother, Sanjukta’s destiny is sealed. Half Native American Indian she is given the unique power necessary to fight an evil created by the Cherokee Nation but used by the White Man. 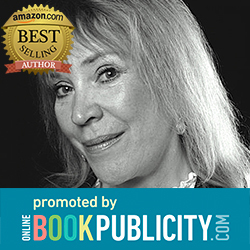 Her life becomes a battlefield, both in the Courthouse, where she is a lawyer gaining recognition and on the spirit plane. Here in this truly dangerous place she must find the strength to survive heartbreak and evil. With cunning and bravery and the knowledge that true love must find a way in a dark world, she faces her demons. Two worlds collide and fight for supremacy. Will she unite both sides together and save humanity from the darkness and destruction? Will she survive the trip through the Darkening Land and Ghost Country to retrieve the legendary Box of Souls that can bring the dead back to life? This is a journey of courage, heart and spirit and most of all friendship. Story locations: America, New York.